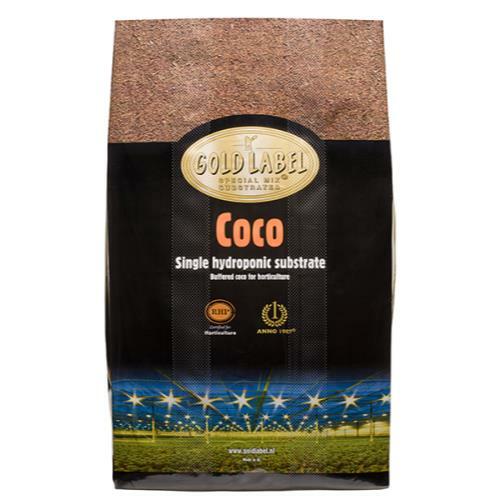 Gold Label Coco is a specialty mix that includes only matured woody brown coconut husk for optimal quality and stability of the substrate. 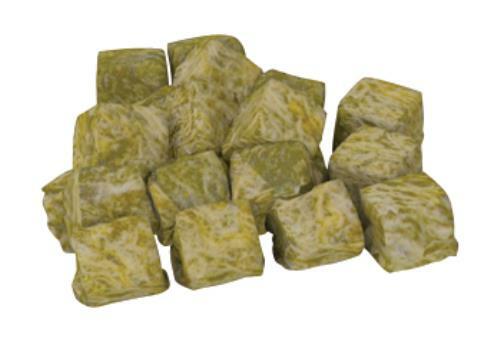 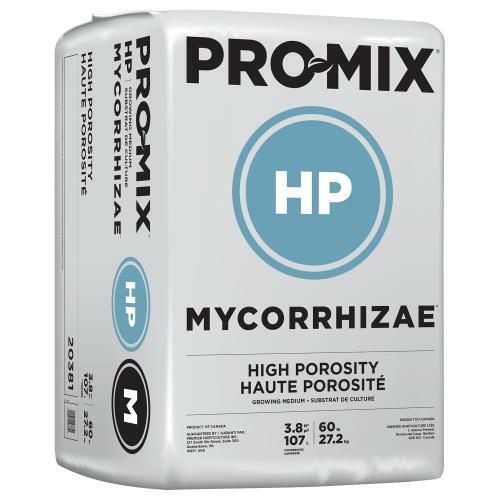 Manufactured using environmentally safe practices, the husk fibers are washed to remove excess E.C and buffered to remove potassium, then sieved into fine fibers. 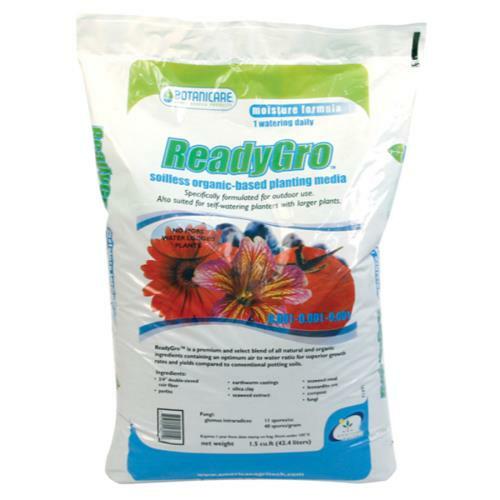 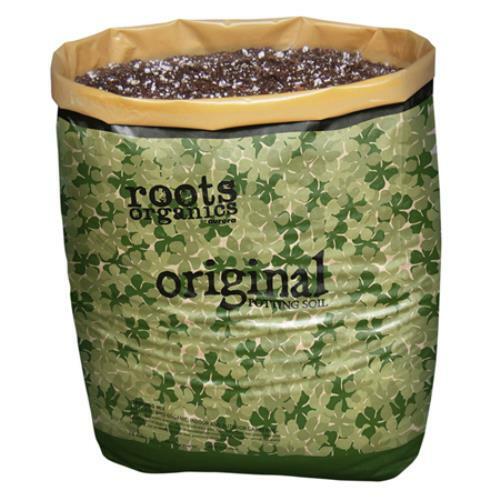 This is a fully organic, recyclable top quality substrate and can be used with mineral nutrients. 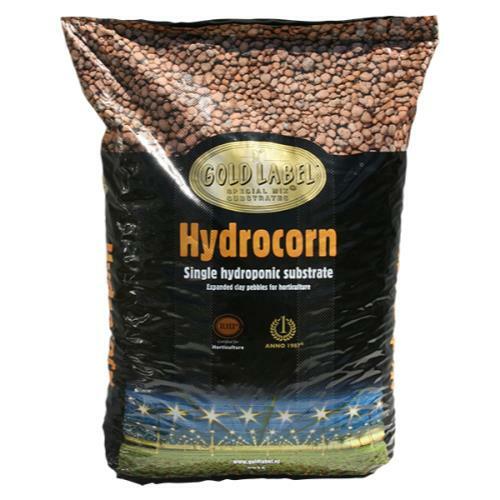 Quantity: 50 Liters per bag.